In 2018, we are starting a new era and by that we mean we should implement some new habits and try to become better people. New beginnings are great opportunities for growth and change. They say it’s the excitement of something new coming our way that motivates us greatly to do new and different things. The whole craze about the holidays, decorations, carols and candy put us in such a good mood that we believe we can do anything. Some of the decisions are concerning our physical appearance and some refer to our character and personality. Naturally, there are various categories based on how long it will take us to put our resolutions into action. You must equally divide them into categories in order for your enthusiasm not to cease. That is why we all start with resolutions that can be put into action almost instantly and that may be an introduction of a specific color into our lives. 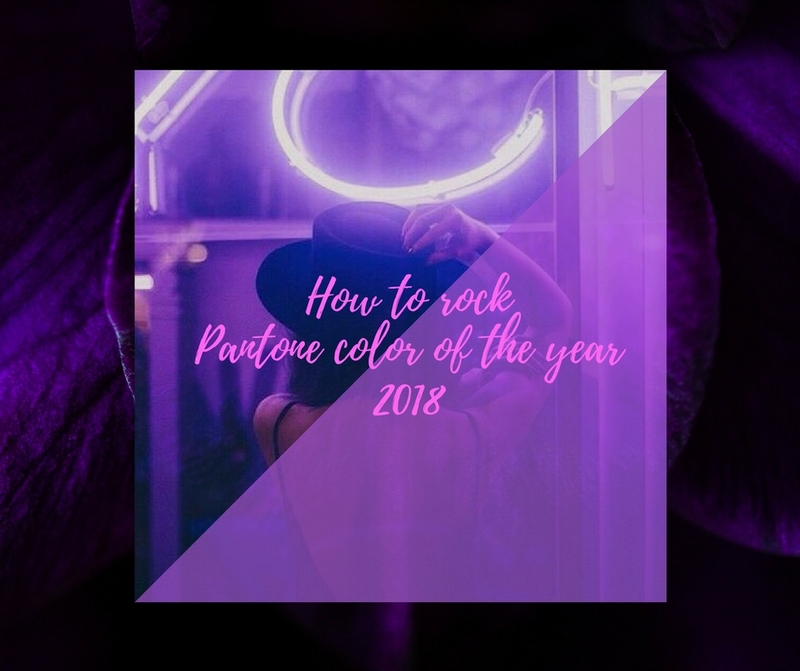 If you want to be trendy this year, the Pantone color for 2018 is ultraviolet, so let’s see what we can do with it. 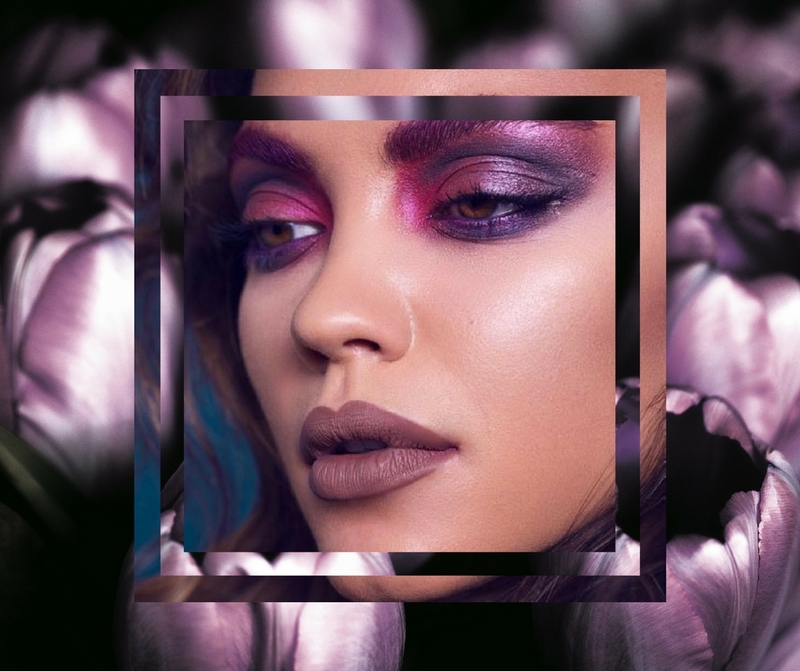 Make-up trends are getting more and more extreme and therefore, introducing ultraviolet to your collection of lipsticks, shades, mascaras, etc. is a great decision. Lipsticks are now all about effectiveness. Get yourself a strong shade of ultraviolet lipstick and be chic for every party and every public appearance. The thing with this color is that it’s absolutely enough to use just one piece of make-up and let the rest simply be neutral. For instance, ultraviolet lipstick, mascara, eyeliner or eyeshadow. Whatever you choose, you won’t go wrong. It looks great and it’s almost effortless. Having cool ultraviolet accessories is something you definitely should do. Nail polish, earrings, necklaces, rings. 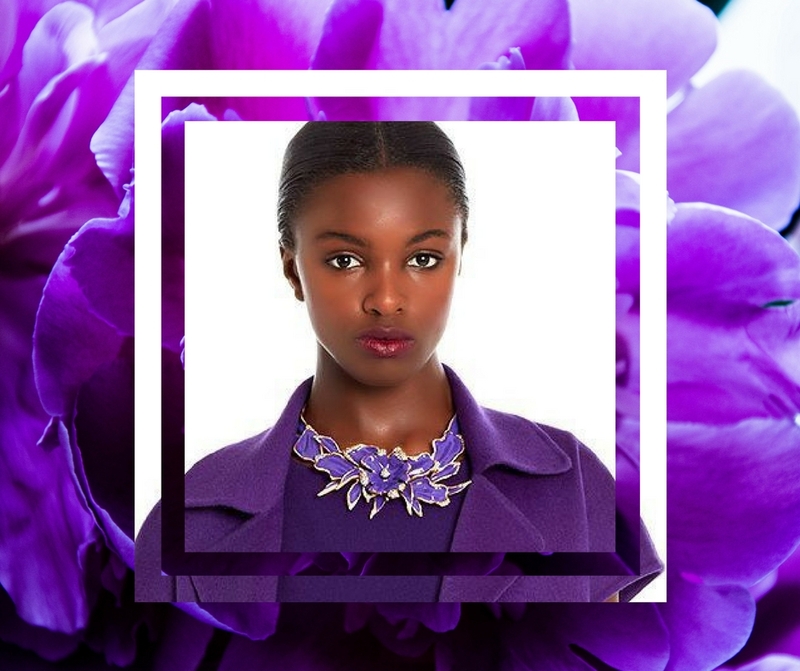 Start a collection of ultraviolet jewelry and make it your color for this year. However, don’t forget to think outside of the box and style up your life. Besides jewelry, there are many things on you and around you that can be ultraviolet like car keys, eyeglasses frame, contact lenses, hair color or highlights. Of course, belts can also be an interesting category, as well as tattoos. Even though they last longer than a year, if in time you discover that this color is more than a trend and it defines you in a way, why not get a colored tattoo as well? Luckily, a wide variety of offering is on your side due to the fact that many designers keep up with these trends. 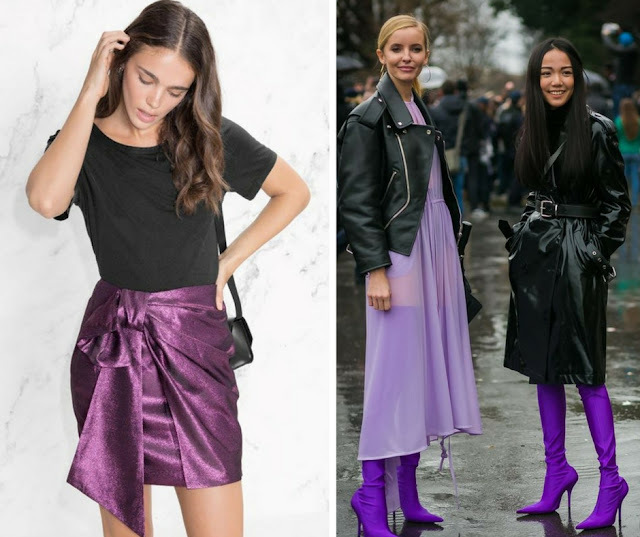 This is why you can go ahead and get yourself some great pieces of clothing in ultraviolet. For instance, you can get a pair of pants, a shirt or order some gorgeous designer dresses online. It’s a great color to introduce to your wardrobe since it goes well with all neutral pastels, as well as black, white and gray. If you’ve been piling up on black clothes, this will be a pleasant refreshment of your style. This color has many meanings, It is a color with attitude and a strong message. Find a way to make this color a thing in your everyday life. Combining jeans or black pants with a silk ultraviolet shirt is a great outfit for work and coffee with friends. You could also get a topcoat in this color and that way, you’ll wear it every day. As for your night look, get yourself an ultraviolet skirt or if you’re courageous enough, boots. They are extremely effective and you’re guaranteed to be noticed anywhere you go. Nevertheless, the devil is in the details, so do your best to nail this color in 2018.